Our employees are at the forefront of this ambition and interact with customers on a daily basis, quite unlike most other companies. Our most visible roles are our postmen and postwomen who strive to provide excellent service across the country - whatever the weather. 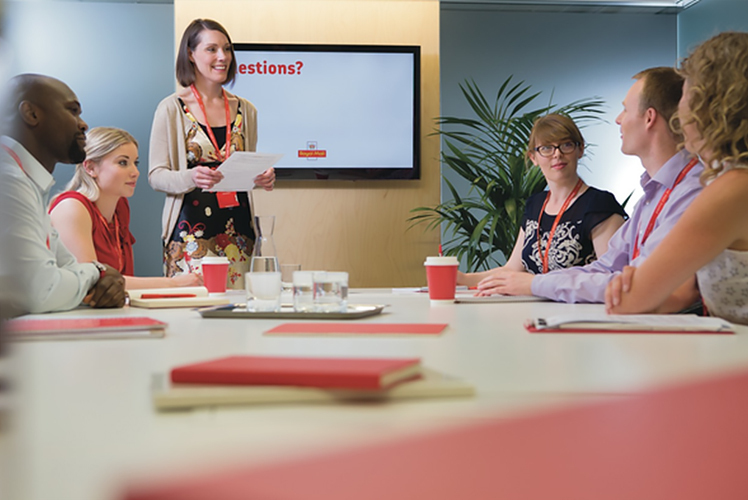 But Royal Mail Group offers many job opportunities, and every one of our employees has a valuable role to play in the transformation of the business.